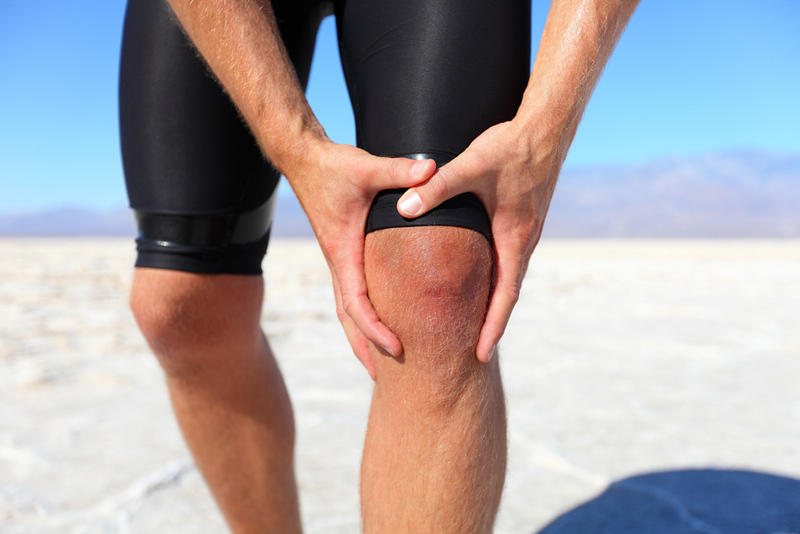 Individuals who are afflicted with osteoarthritis know how it immobilizes them and wreaks havoc on their life. This type of arthritis is very common and usually appear in those that are middle age and older. Dr. Erin Stark Calaway, who heads our APEX Wellness Center in Dallas, TX, understands. As a compassionate chiropractor, she enjoys being a catalyst in allaying a patient’s joint disease discomfort. Osteoarthritis is characterized by chronic degeneration of the tough elastic tissue, referred to as cartilage that covers the facet joints in the spine. This condition might develop by performing repetitive activities, an injury to the lumbar area or the accumulative effects of aging. Cartilage forms a buffer that keeps the joints working smoothly as they assist in the movement of the spine, the erosion of the cartilage removes this cushion, resulting in the joints creating friction from rubbing against each other; hence the pain. Osteoarthritis can also occur in the hip, knees, and joints of the hands. Those who are at high risk include individuals with obesity issues, others who have a family history of osteoarthritis and women in general, who seem to have a greater chance of suffering from this malady. The indication that you have this joint disease can happen gradually with increase stiffness, sharp pain from protruding spurs that project from the vertebrae, inflammation and a sense of extreme irritation when the bones rub together for lack of elastic fiber support. After taking information about your medical history and doing a complete exam of the damaged region, your chiropractor will discuss the best steps for restoring your range of motion. Dr. Calaway could use customized techniques such as manipulations to adjust the spine, resulting in pain relief, massage therapy, which is therapeutic and promotes healing or an ultrasound, laser treatment, a high tech method to increase blood flow to the injured area and decrease inflammation. The facility also offers to retrain of the muscles so they will start working properly and using aromatic therapy to assist you in eliminating stress and anxiety while encouraging a sense of tranquility, which can help your overall wellbeing. If you or someone you know has osteoarthritis and you live in Dallas or the surrounding areas, contact our APEX Wellness Center and get in touch with Dr. Erin Stark Calaway and her team of professionals. Call us at 972-392-9402 to schedule an appointment with our chiropractor in Dallas. We will be happy to answer your inquiries or schedule an appointment.